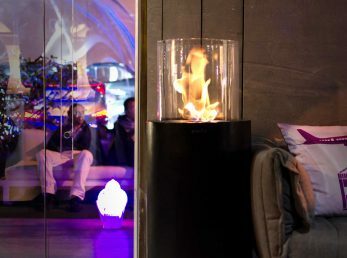 With the beautiful flames atop, Totem Commerce light up the space and makes an elegant decoration with the most natural fire. 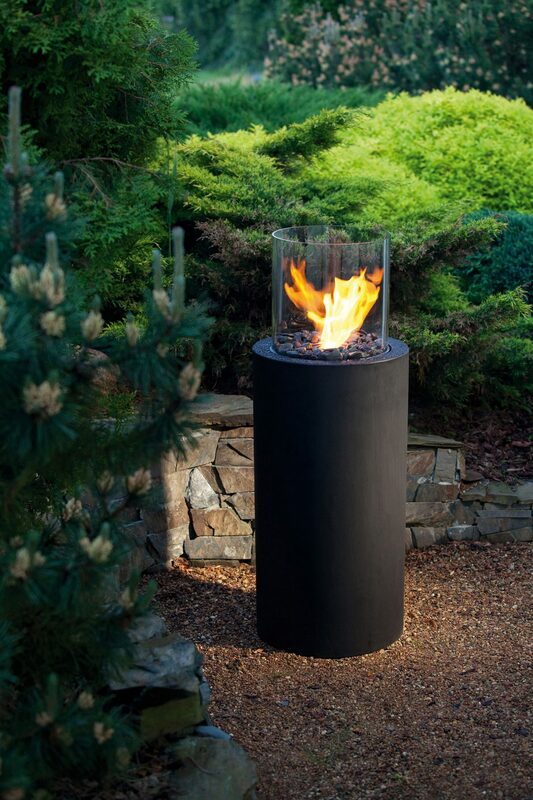 The elegant black casing of Totem Commerce creates an eye-catching contrast with the natural golden flames. 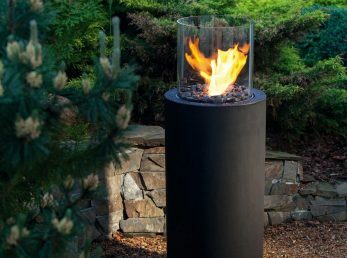 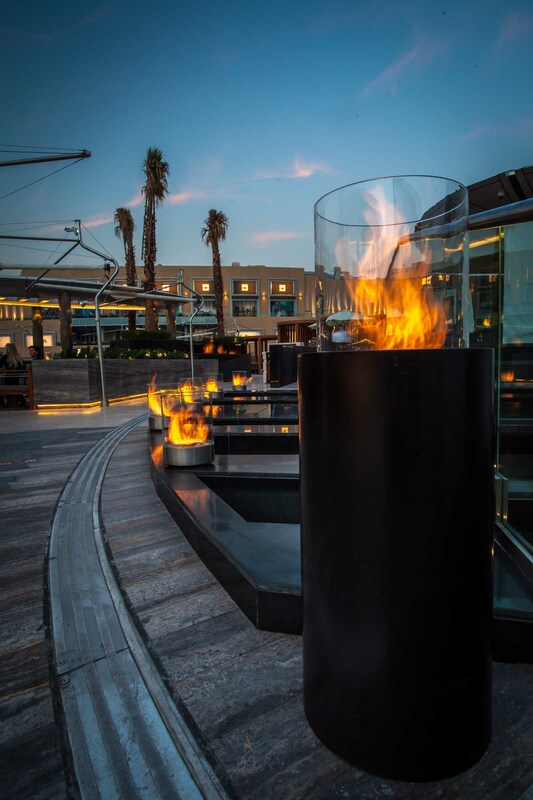 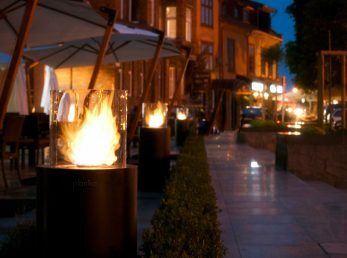 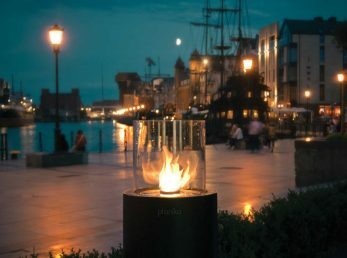 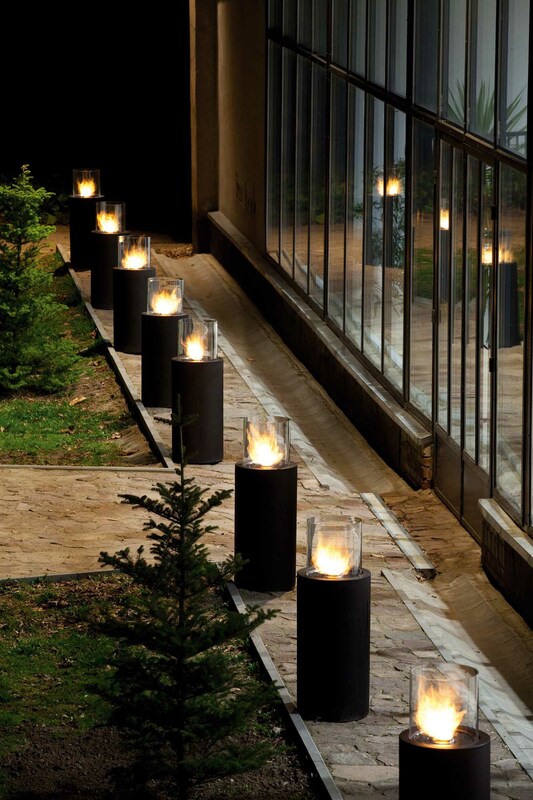 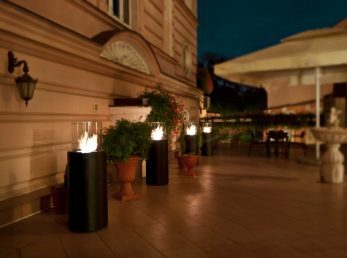 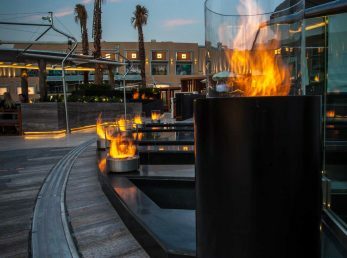 This exquisite portable fireplace is a perfect decoration for commercial and private spaces. 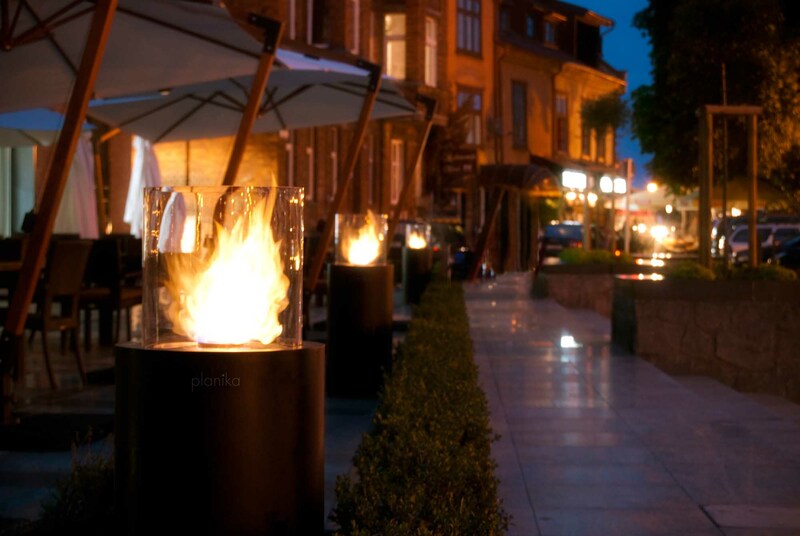 Totem, just like a lighthouse, beams light on the surrounding area. 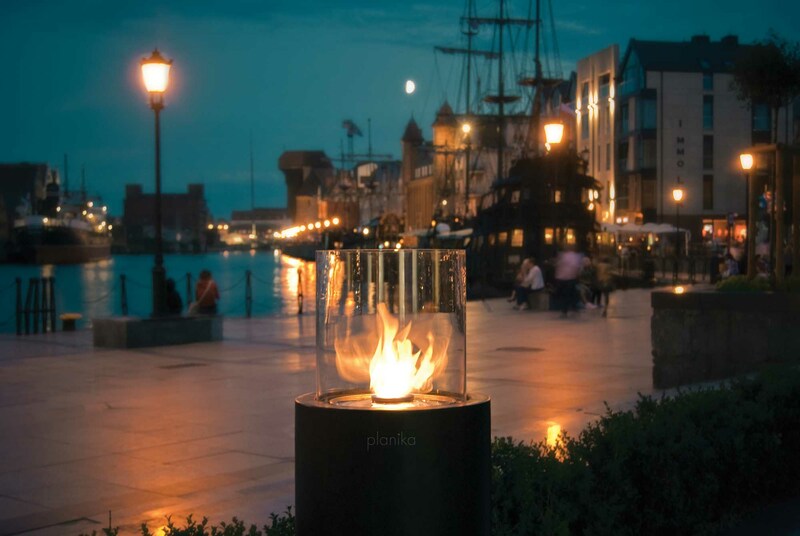 The portable fireplace draws the look of anyone seeking the warmth and beauty of a real fire. 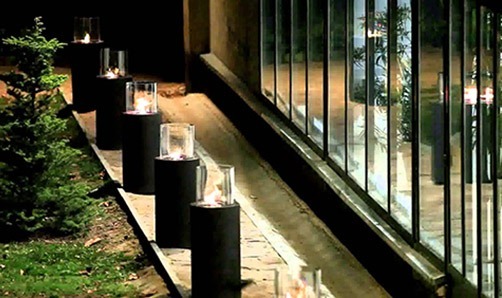 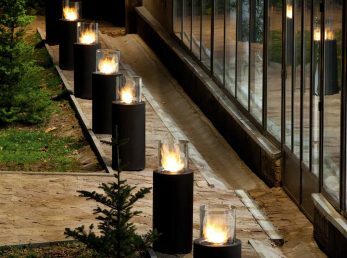 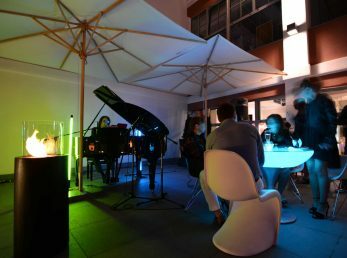 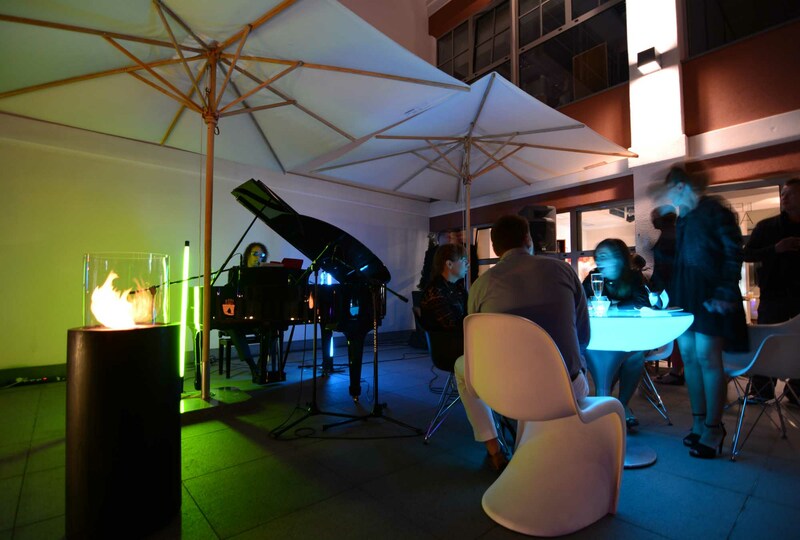 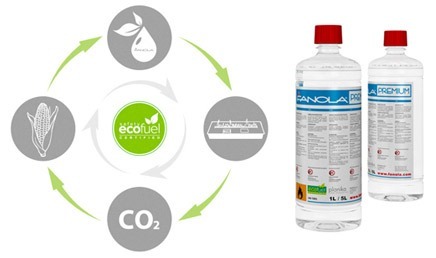 It is an ideal solution enhancing cosy summer evenings at the back of a garden. 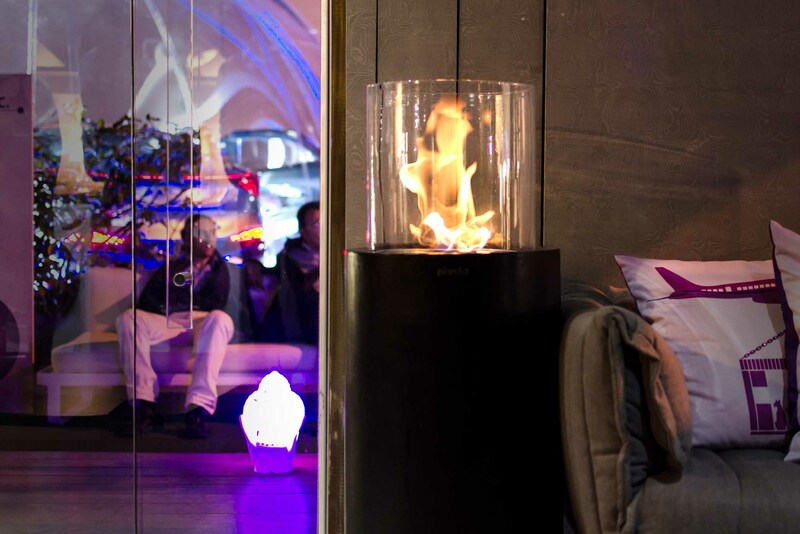 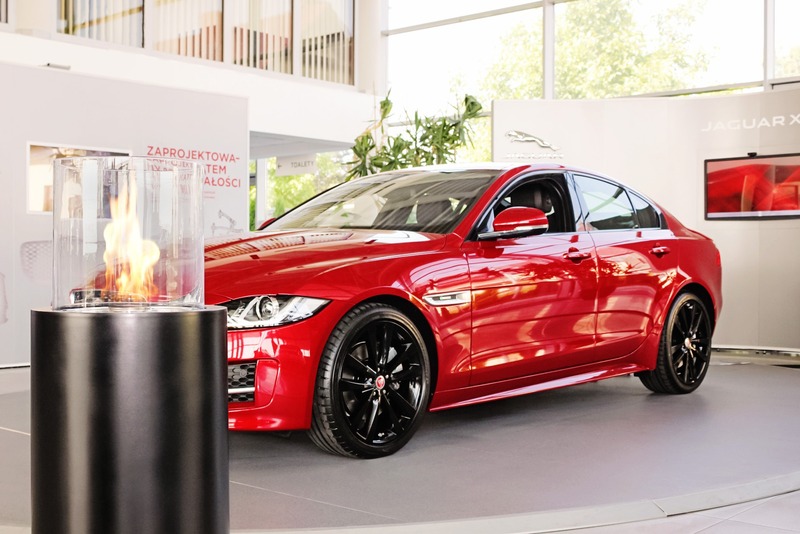 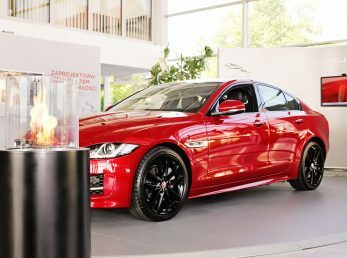 The black body of the model creates a stunning contrast with the fire captured inside the glass cylinder. 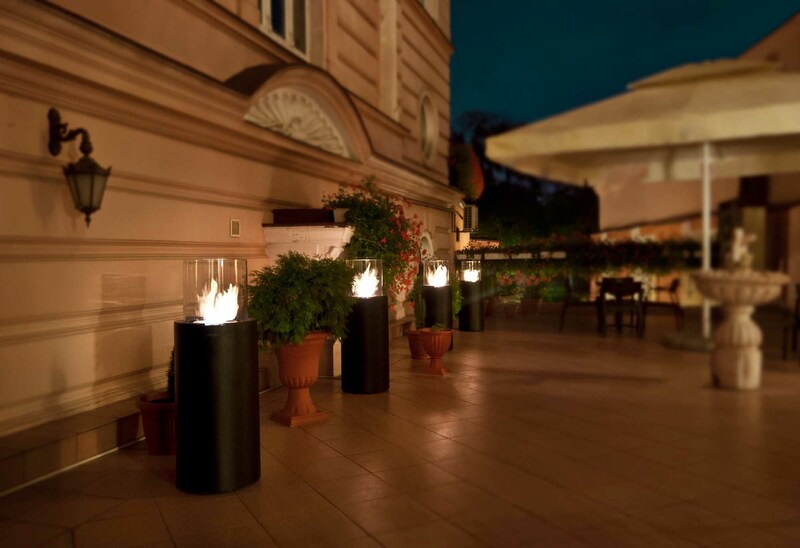 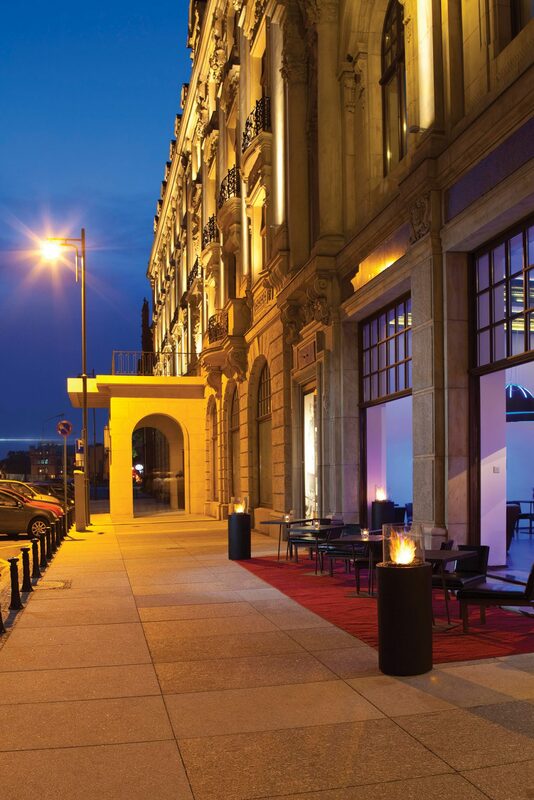 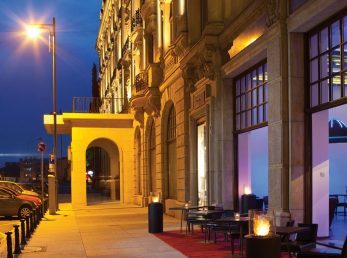 Stylish and exquisite, the fireplace is perfect for either commercial and private purposes.